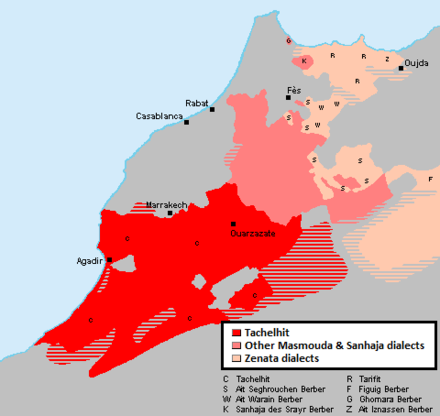 Berbers to refer to the written Berber language, and even to Berber as a whole, including Tuareg. 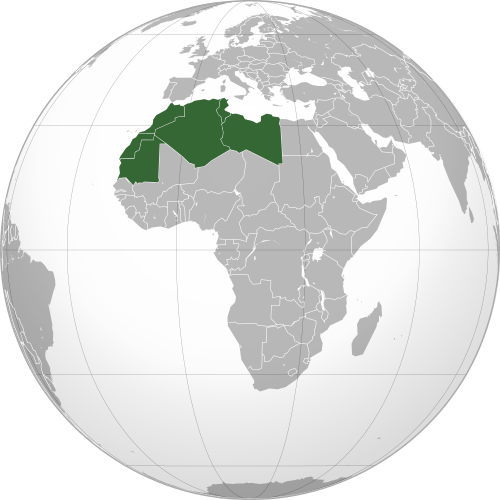 In 2001, Berber became a constitutional national language of Algeria, and in 2011 Berber became a constitutionally official language of Morocco. 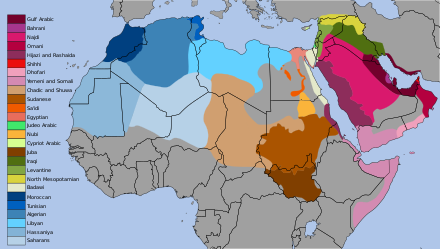 In 2016, Berber became a constitutionally official language of Algeria, after years of persecution. Ethnologue provides a useful academic starting point; however, its bibliographic references are very inadequate, and it rates its own accuracy at only B-C for the area. Early colonial censuses may provide better documented figures for some countries; however, these are also very much out of date. 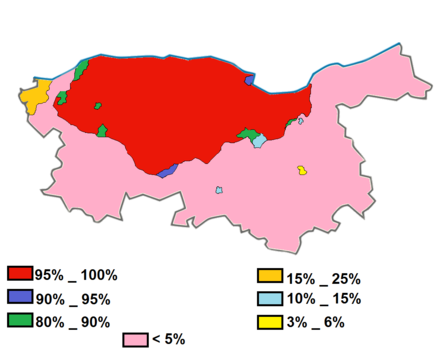 Kabylie and the three Moroccan groups numbered more than one million each; and that in Algeria, 9,650,000, or one out of five Algerians, speak a Berber language (Chaker 1984, pp. 8–9). 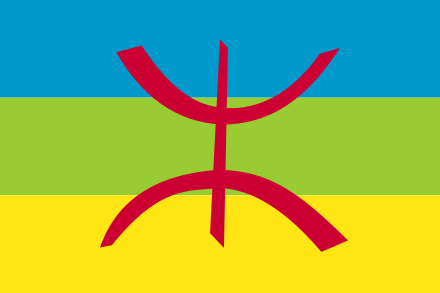 Morocco Tamazight (spoken in the central and eastern Atlas area) or Shilha. Algeria (excluding the thinly populated Sahara region) was estimated at 1,305,730 out of 4,447,149, i.e. 29 percent. 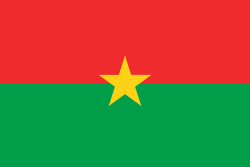 Mount Chenoua area and in the Mount Chenoua area, with 55,250 speakers. 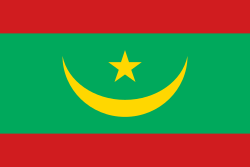 Tuareg branch of the town of Ghat: 17,000 (Johnstone 1993). 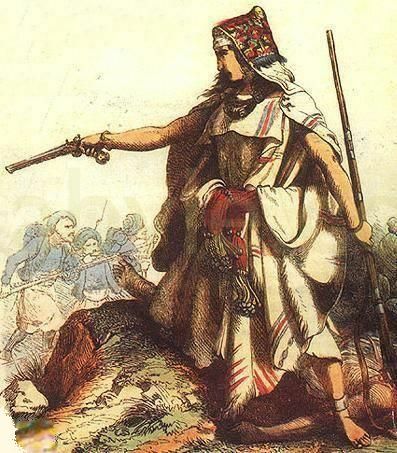 Moroccan Jews who trace descent from Spanish-speaking Sephardi Jews expelled from Spain, or Arabic-speaking Moroccan Jews).